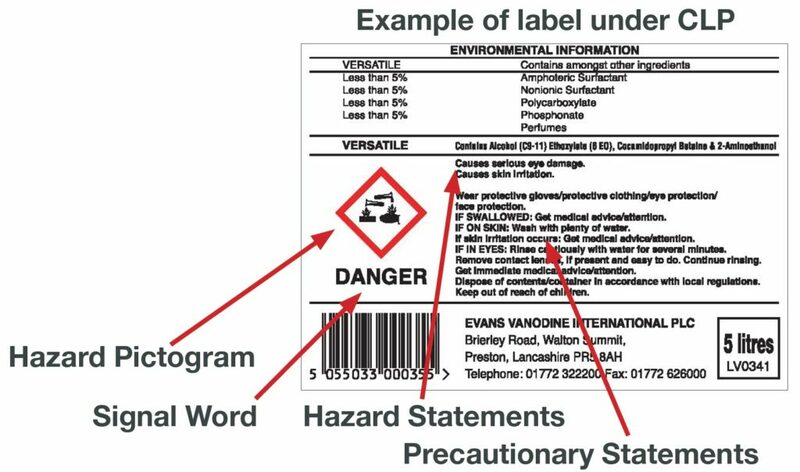 Each hazardous chemical must be labeled with the appropriate label. c) product identifiers (substance -CAS, IUPAC, mixture-trade name, definition of all substances in the mixture for classification based on acute toxicity, skin corrosion or serious eye damage, germ cell mutagenicity, carcinogenicity, reproductive toxicity, sensitization of the skin or respiratory tract, specific target organ toxicity or inhalation hazards). We prepare a text for you, and we can also produce a label along with the entire graphic image, including the preparation for printing.